Southesteatern Business Machines | Delivering technology the old-fashion way. 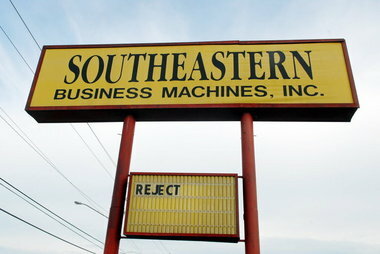 Southeastern Business Machines, Inc. has been serving North Alabama and Southern Tennessee since 1964. Technology has changed dramatically since the days of liquid toner copiers and thermal paper fax machines, but one thing has remained the same – our commitment to our customers. We believe that our customers should always be treated as we would like to be treated. That is why you will always talk to a person when you call our office – no press one for this or two for that or holding forever for someone’s voice mail! And when you call for service, our policy is to have someone in your office to repair the equipment within four business hours. Located at 3413 Memorial Parkway SW in Huntsville. 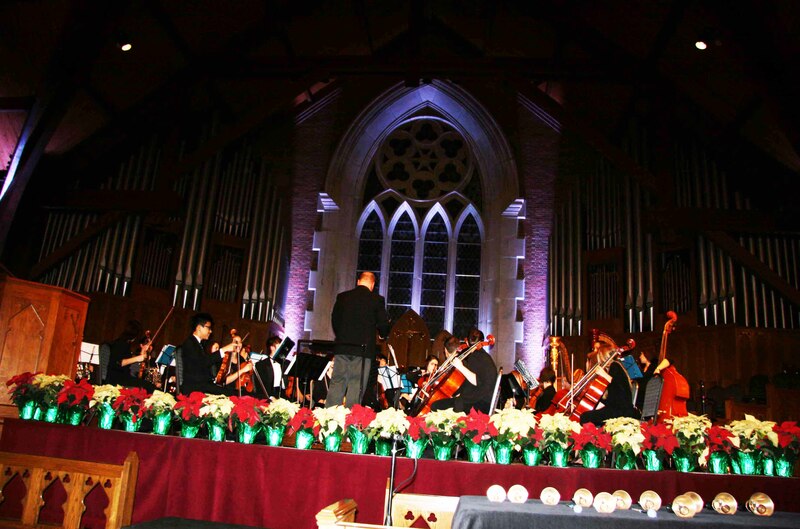 Proud supporter of the Huntsville Youth Symphony. Next event, the Tennessee Valley Music Festival, June 5-11th.